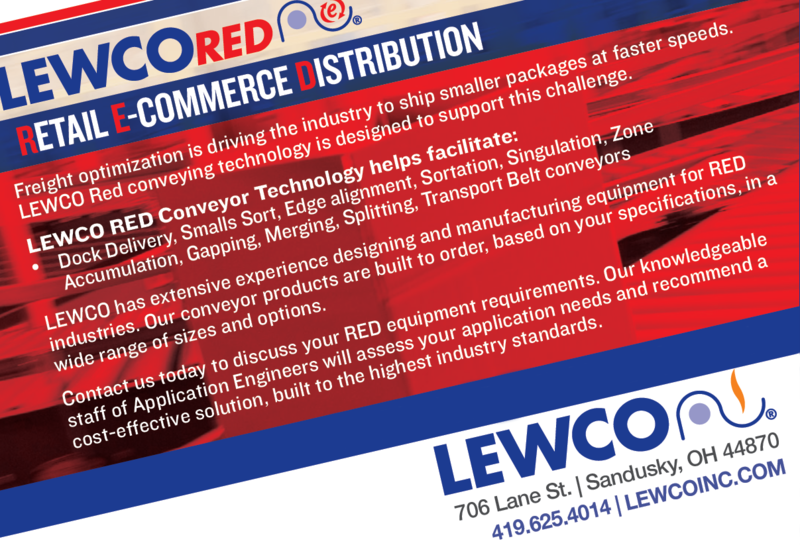 Join LEWCO at ProMat 2019 - LEWCO Inc.
Find the WOW you need to transform your supply chain operations into a true competitive advantage. Discover the latest solutions to move your business forward as the industry's leading innovators showcase their latest manufacturing, distribution and supply chain equipment and systems. 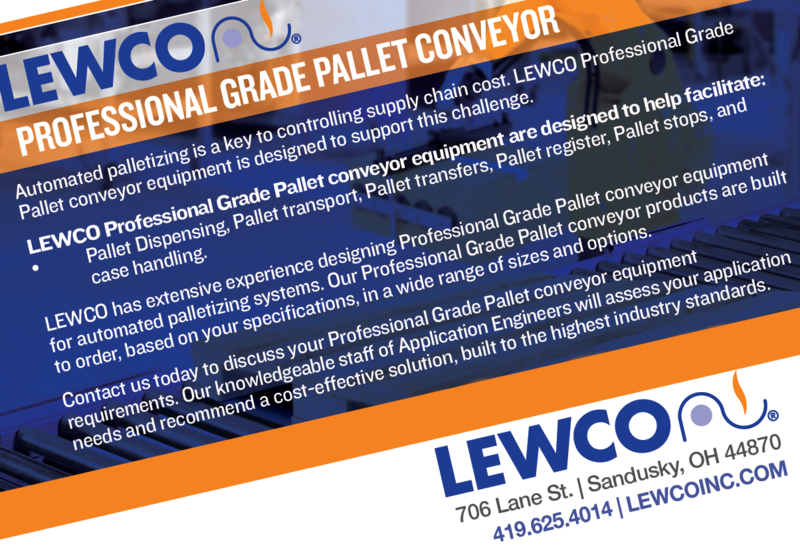 Lewco, Inc. invites you to join us at ProMat 2019 held April 8-11 at McCormick Place in Chicago, IL. ProMat 2019 is where manufacturing and supply chain innovation comes to life - in person and in action. With more than 850 exhibits, more than 100 educational sessions, countless networking opportunities and keynote talks, ProMat 2019 is the material handling and logistics industry's premier global event.